A negative ad against Jim Renacci by Sen. Sherrod Brown. “Jim Renacci’s been a lobbyist even while in Congress,” says the 30-second television spot. “And what's he done? He voted to make it easier for lobbyists to hold key government positions and harder to investigate conflicts of interest. And now he's running for Senate? Jim Renacci. He's always looked out for himself." Medium Buying, a Republican media firm, reports that Brown bought more than $327,000 in broadcast and cable ads for this weekend, including during the upcoming Cleveland Cavaliers-Boston Celtics game. The Associated Press reported in March that Renacci failed to disclose nearly $50,000 in political contributions while registered as a lobbyist. 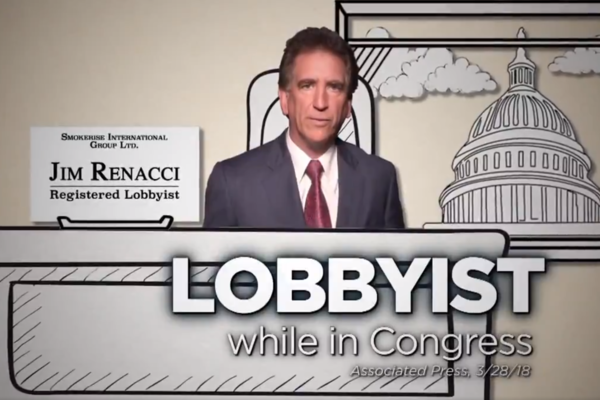 It is true that Renacci remained registered as a lobbyist for four months after he had entered Congress. However, Renacci's campaign has said he never actively lobbied anyone and registered to represent his consulting firm, Smokerise International Group, merely as a precaution. He amended his termination paperwork after the AP report. 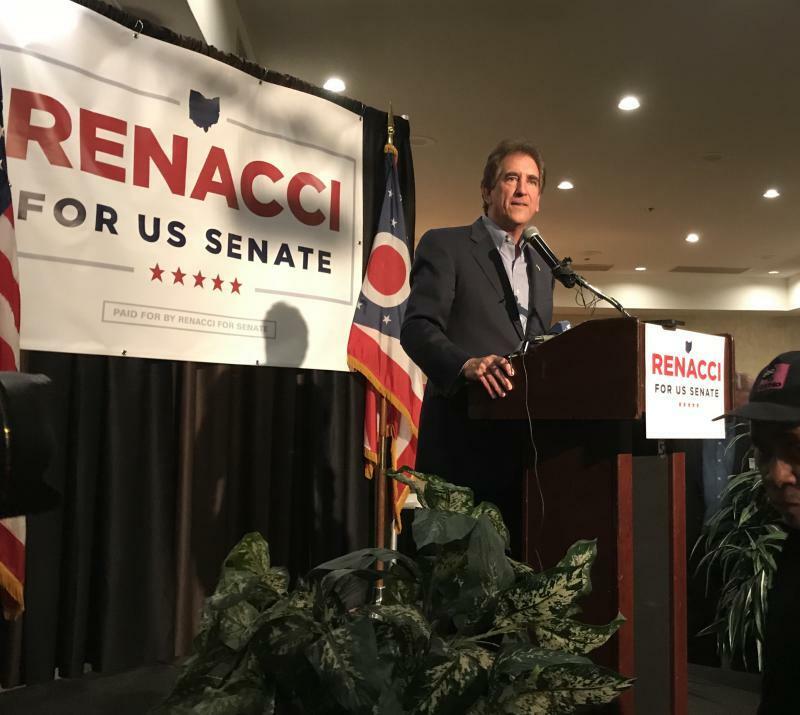 Renacci, 59, a businessman and former Wadsworth mayor, won the backing of President Donald Trump in the GOP primary and is among the party's favored hopes to beat a Senate Democrat. Meanwhile, 65-year-old Brown, a former Congressman and Ohio Secretary of State, is among the chamber's most liberal members, a potential vulnerability, as well as being a repeated winner — with a favored name among Ohio voters — at the ballot box. Is This A Good Year To Be Running In Ohio As Trump's Candidate? As recently as six weeks ago, Jim Renacci, the Republican congressman from Wadsworth in northeast Ohio, was gung-ho about running for governor of the state of Ohio, making speeches about how an "outsider" like him could come in and fix what's broken in Columbus. 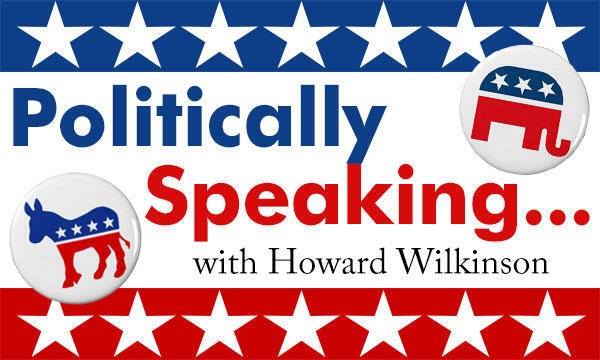 Then, state treasurer Josh Mandel sent shock waves throughout Republican circles in Ohio and dropped out of the U.S. Senate race, which, if he had won the primary, would have been a rematch of his losing campaign in 2012 against Democratic incumbent Sherrod Brown.